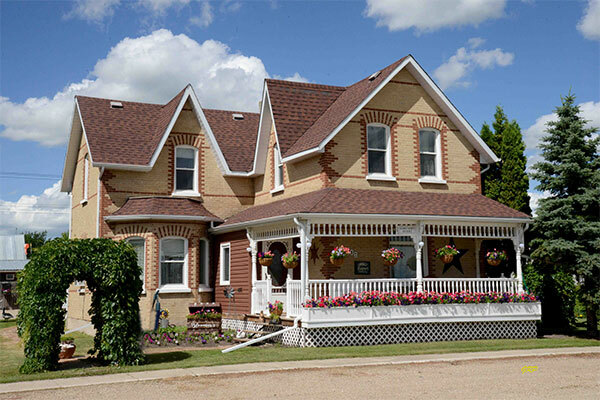 This two-storey brick residence in Reston, in the Rural Municipality of Pipestone, was built in the 1890s for local barber Harcourt Berry and his wife Mary. 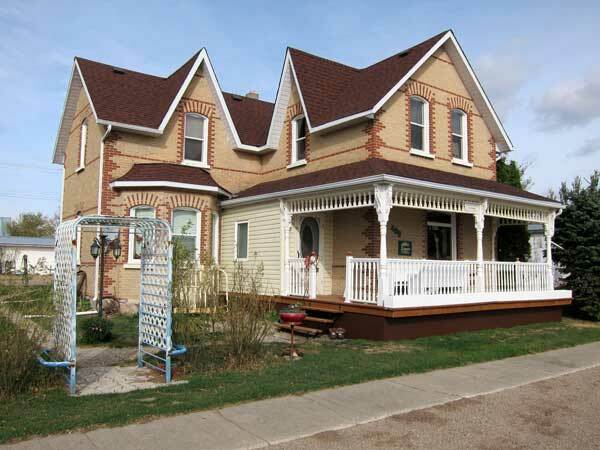 The house is a municipally designated historic site. Berry House, 408 First Avenue, Reston, Manitoba Historic Resources Branch.